Our After School Workshops in Sydney’s North West build on the universal popularity of LEGO® bricks to deliver a high quality of Educational Play! 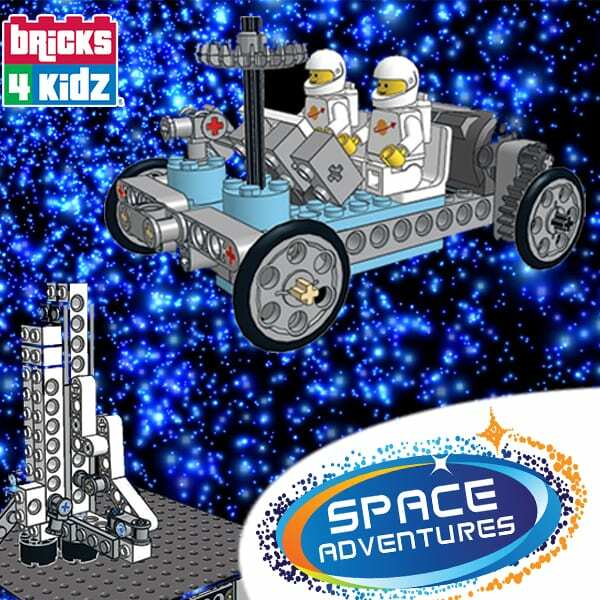 Come and join in all the fun of our BRICKS 4 KIDZ® After School Workshops with LEGO®! Our one hour workshops explore architecture, engineering and technology concepts. Students will participate in term-long sessions constructing a new and exciting model each week. In Term One, we will be focusing on Space, often called “the last frontier”! It has inspired scientists, star-gazers and adventurers for generations. Get inspired to go on your own adventure and join us on a Mission To Space! Discover some incredible structures at Kennedy Space Centre’s Launch Complex 39, travel the surface of the moon, and explore Space. Our tour would not be complete without a visit to the International Space Station. We’ll provide the bricks; all you need to bring for this adventure is your imagination! Children will work and play with LEGO® Technic pieces such as gears, axles, electric motors and more! To bring the BRICKS 4 KIDZ® After School Workshop program to your school, give us a SHOUT – we’d love to hear from you! 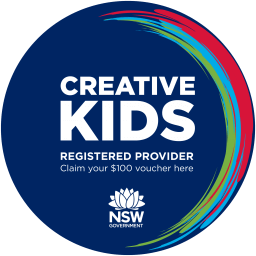 We are proud to announce that BRICKS 4 KIDZ has been approved as a Provider for the Creative Kids Rebate! Save $100 on your child’s BRICKS 4 KIDZ program with the Rebate and Create Something Great! Click here for details on how it works.